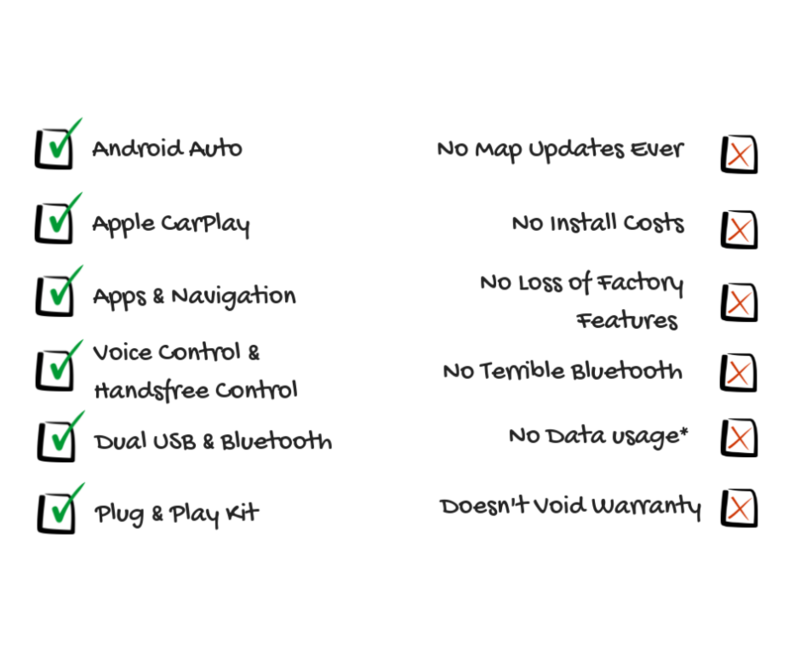 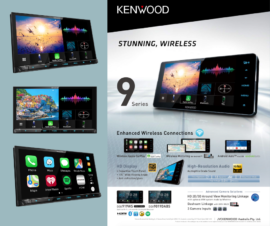 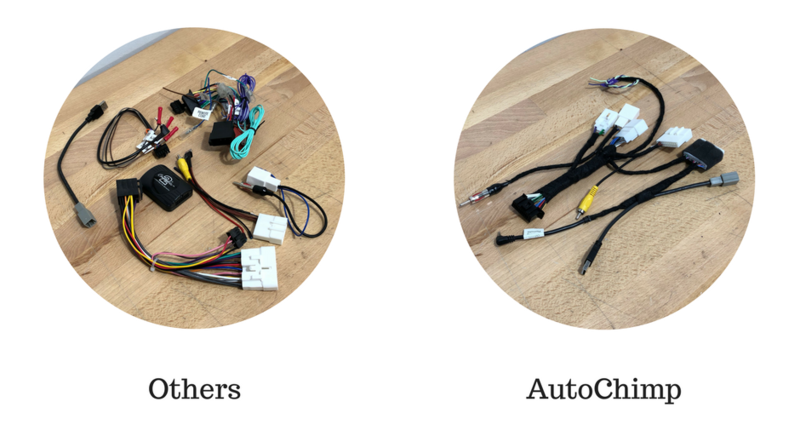 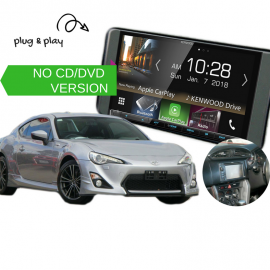 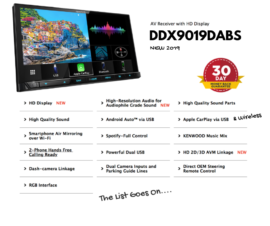 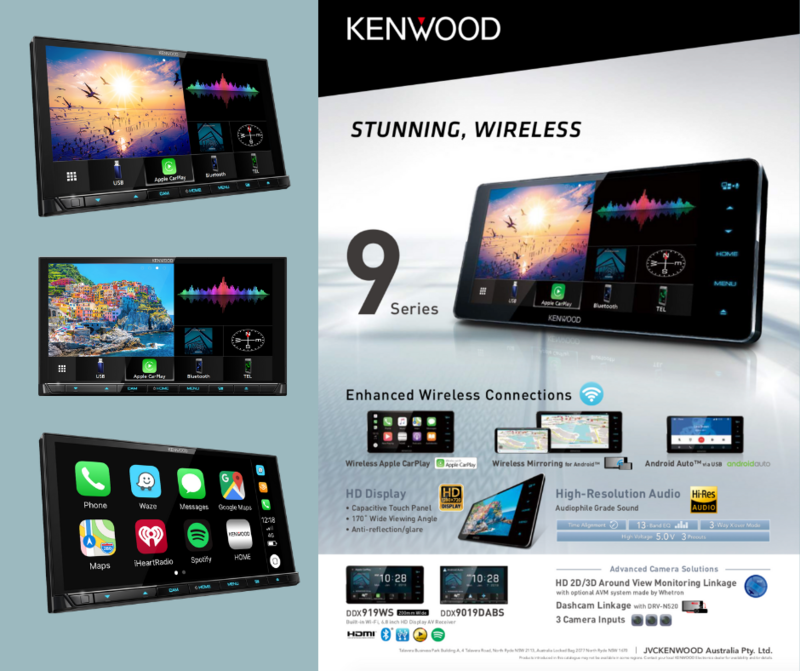 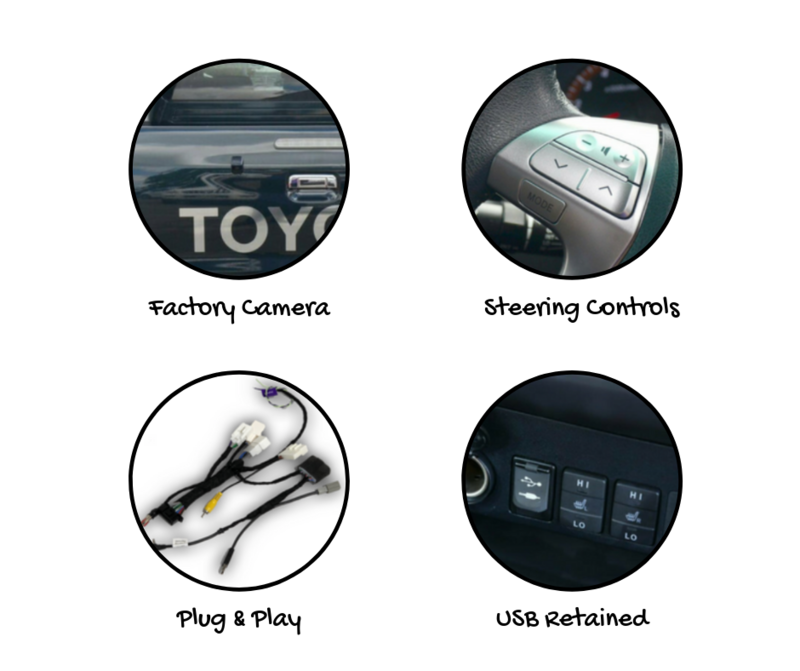 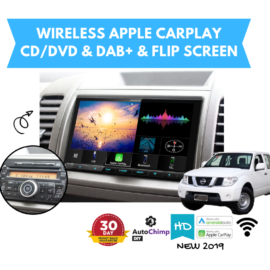 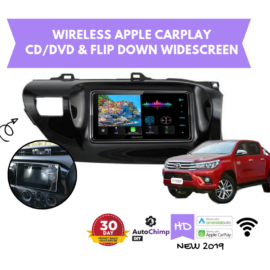 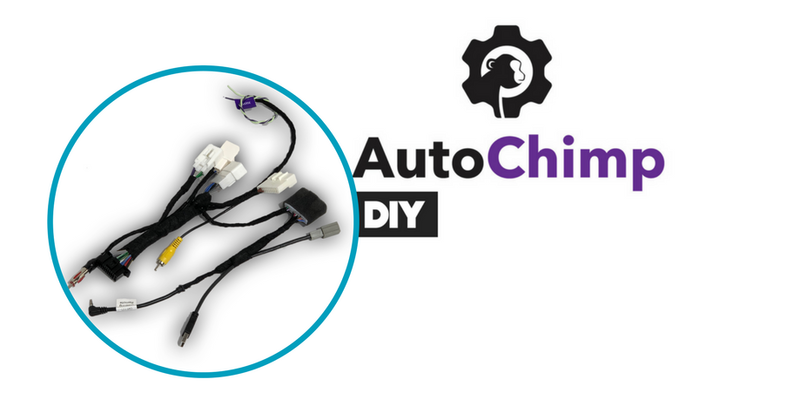 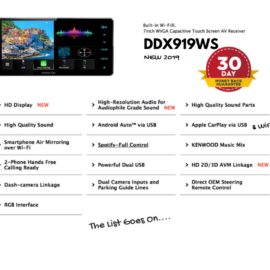 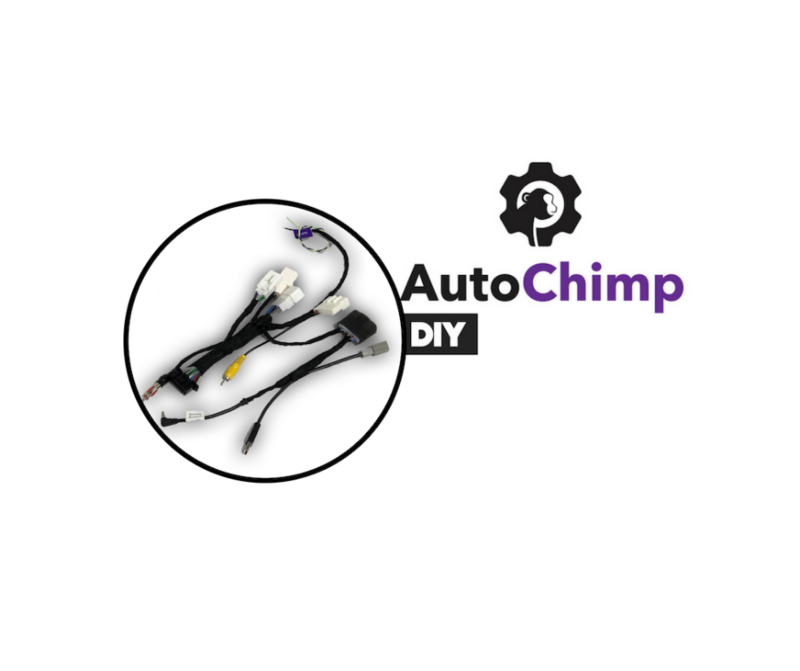 Our Kenwood DDX9019DABS for Toyota Hilux Stereo Upgrade | 2014 to 2015 is a plug and play solution that gives you the best connectivity to your phone! 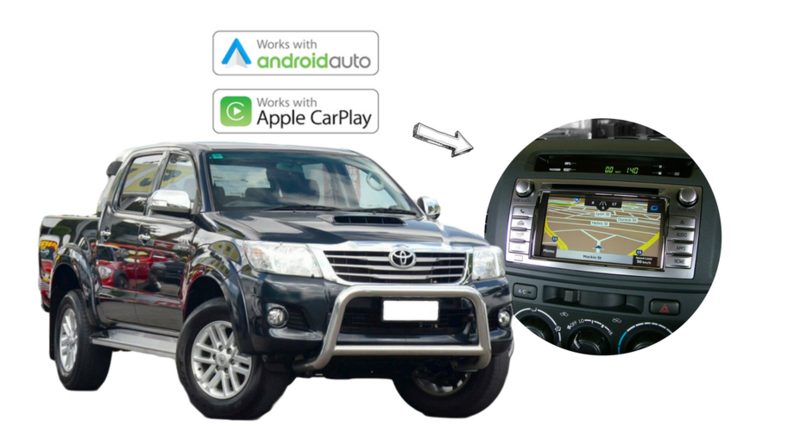 This upgrade replaces the factory stereo any style with the silver surround similar to show image below. 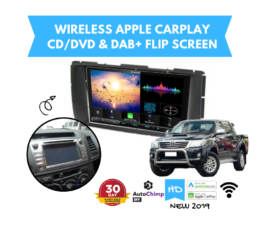 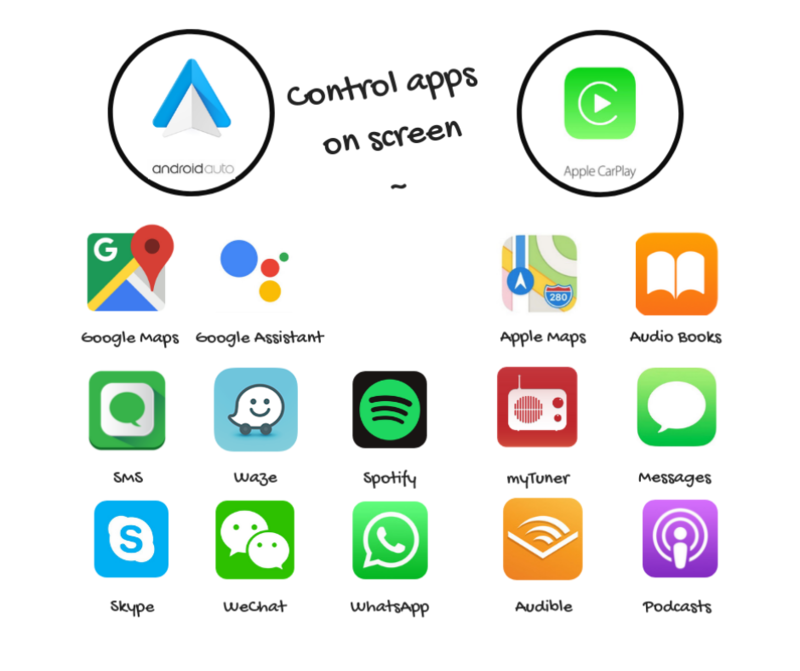 This will give the Appel CarPlay & Android Auto! 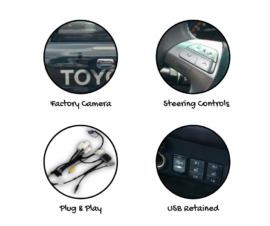 *plug style may vary used for illustration only of whats included.